Building a complete modern DevOps toolchain requires not only the whole microservices development and a complete deployment lifecycle, but also the latest and greatest practices and tools. 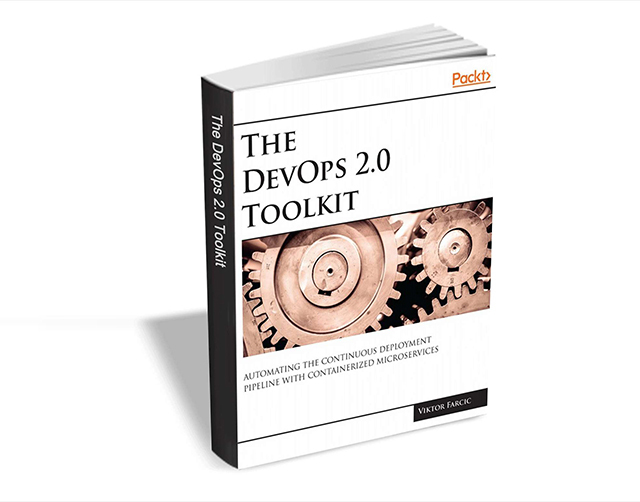 The DevOps 2.0 Toolkit ebook from Packt Publishing will tell you everything you need to know to get started. The title usually retails for $29 but for a limited time you can get it entirely free. To get the book simply go here, enter the required details, and click the Download button. The offer expires on March 29, so act fast.